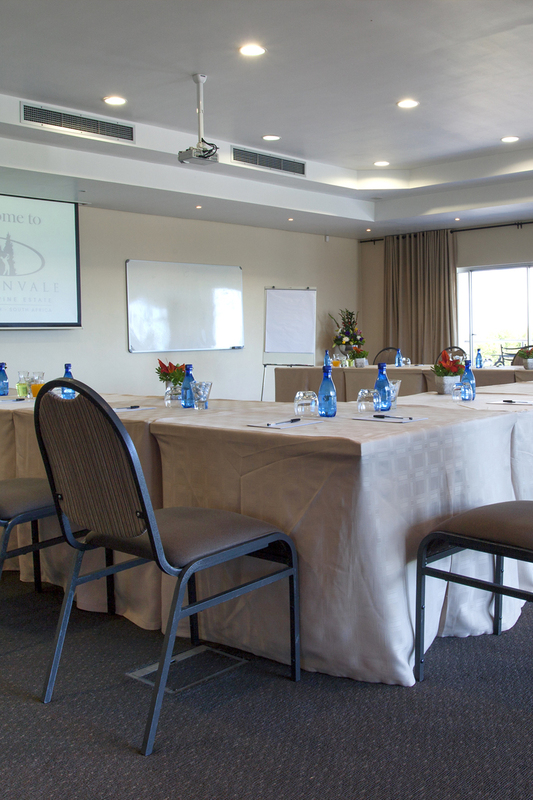 This conference room, slightly smaller than the Indaba Room, is perfect for 10-35 delegates depending on the required style. The Blumberg Room and has a balcony with views of the golf course, for breaks and a breath of fresh air. © 2018 Devonvale Hotel. All Rights Reserved.